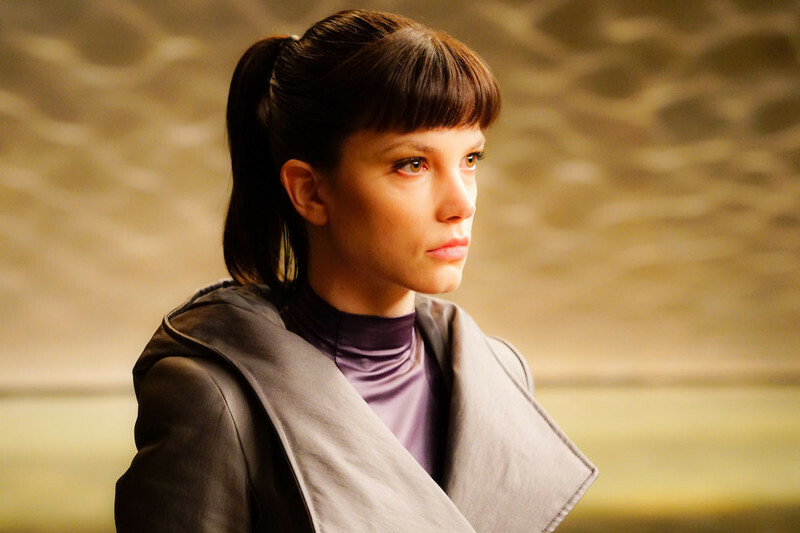 ‘Blade Runner’ Universe to Expand With More Novels | Alcon Entertainment produced “Blade Runner 2049,” which was produced by Alcon co-CEOs Andrew Kosove and Broderick Johnson, along with Bud Yorkin and Cynthia Yorkin. 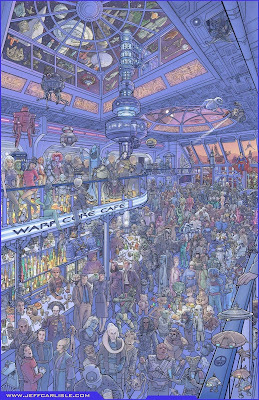 Johnson, Kosove, and Titan’s co-founders, Nick Landau and Vivian Cheung, said the companies will develop and publish a variety of both fiction and non-fiction print media with comics and graphic novels that dive deeper into the “Blade Runner” world as well as a variety of publications focused on the visual and technical sides of the production process. Alcon Media Group and Titan Publishing are partnering on a new co-publishing venture initially focused on the “Blade Runner” universe. 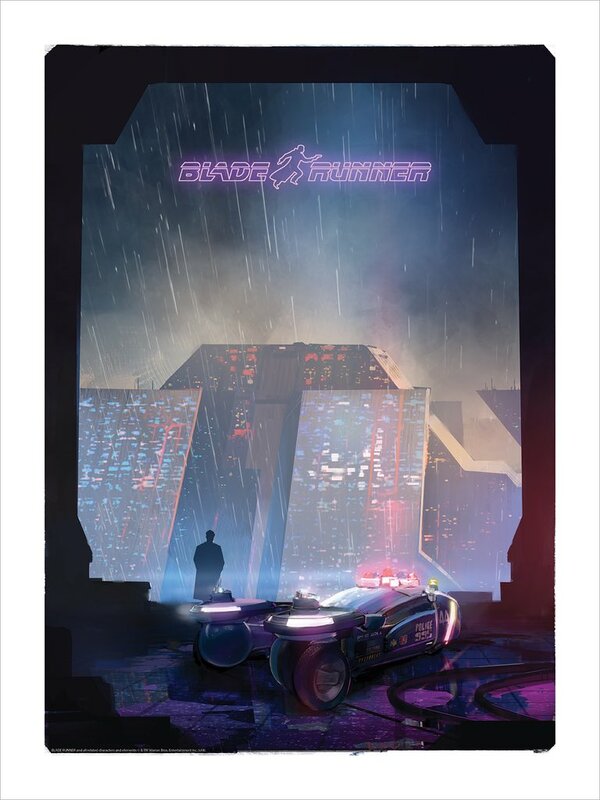 “We are extremely excited to be publishing ‘Blade Runner’ comics and illustrated books,” Landau and Cheung said. 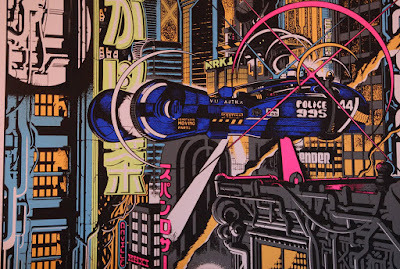 “The ‘Blade Runner’ universe has barely been explored; there is so much more there. It’s an honour to be bringing this world to life in new ways for a new audience — and to reveal tales from that universe that you’ve never seen before.” More HERE. 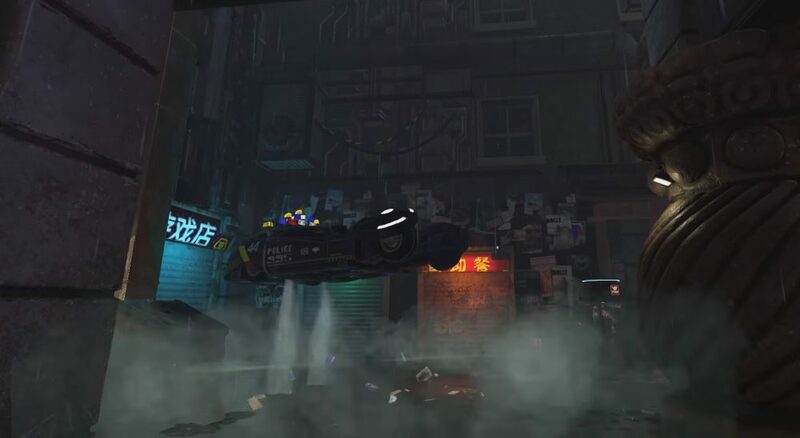 Blade Runner 2049 Game in Open Beta, Not in Play Store | Next Games announced back in June that it was working with Alcon Entertainment to create a mobile RPG based on Blade Runner 2049, and that game is now out in open beta, though it’s not listed in the Play Store as of this writing. Officially, you’re supposed to obtain the APK file for the game from an official source, but an unofficial APK will work. The game itself is a dark cyberpunk romp just like the film it’s based on and sees you building parties to take on replicants and other foes in classic turn-based RPG combat as you work through the game’s storyline. Along the way, you’ll make choices that will affect the outcome of the story and your relations with other characters. More HERE. Pokemon Go Studio Buys Blade Runner: Revelations Dev Seismic Games | Seismic Games is about to go from making virtual reality games to augmented reality ones. Pokemon Go developer Niantic Labs this week announced that it has acquired the Los Angeles-based studio for an undisclosed sum. Seismic Games was founded by former members of the EA-owned Pandemic Studios, and is best known for Marvel: Strike Force, a free-to-play mobile game starring the popular comic book heroes. The studio is also behind Blade Runner: Revelations, a launch title for Google and Lenovo’s Mirage Solo standalone VR headset. More HERE. Now for some articles, art, music, videos, fanfiction, podcasts, and some miscellaneous! 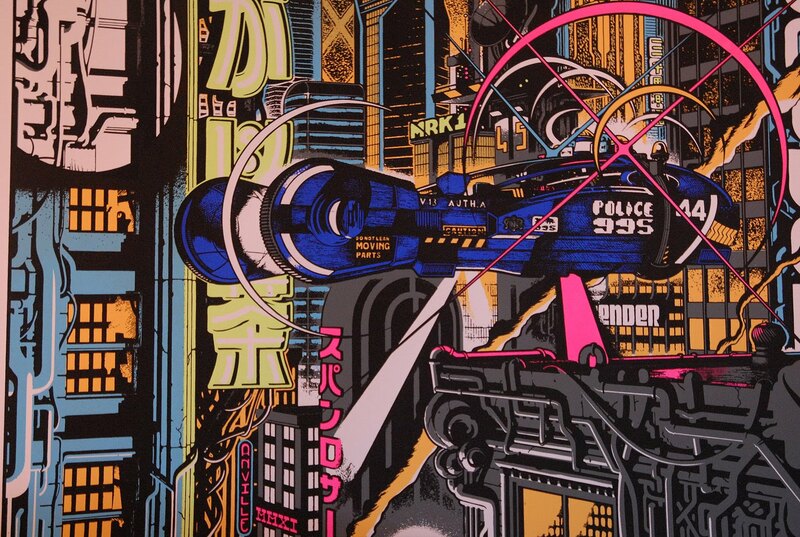 Where Blade Runner began: 50 years of Do Androids Dream of Electric Sheep? 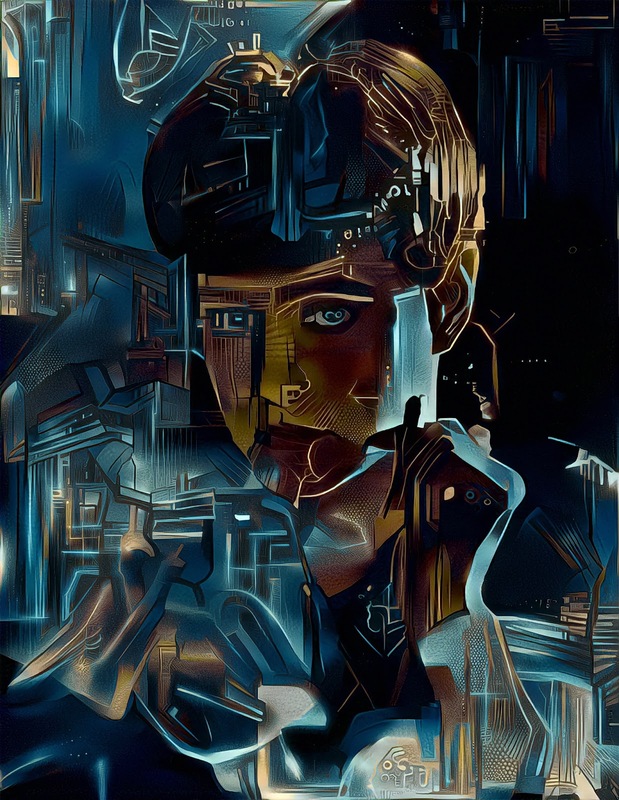 Blade Runner 2049: More Than Human Do you really need a soul when you've done just fine without one? Franchise Opportunities: Is More BLADE RUNNER Really What This Series Needs? Maceo Plex shares full remix of Remake’s classic “Blade Runner”. Article HERE. 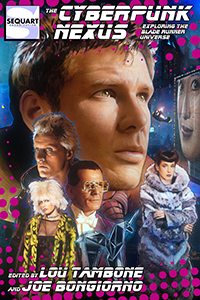 The Cyberpunk Nexus: Exploring the Blade Runner Universe examines the entire Blade Runner saga, from the original novel to its numerous film iterations. 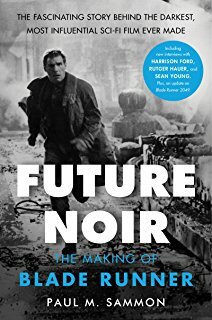 The book features a foreword by Paul M. Sammon (Future Noir: The Making of Blade Runner). Essayists include Bryce Carlson (of BOOM! 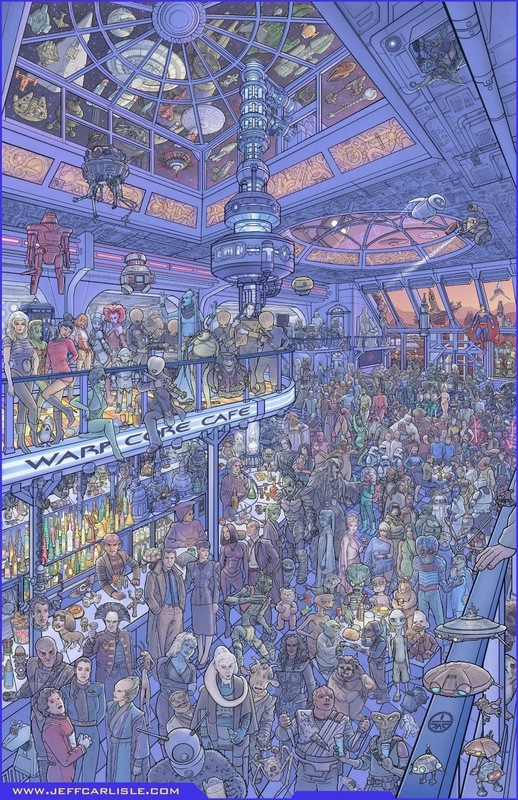 Comics’ Sheep adaptation), Paul J. Salamoff, Robert Meyer Burnett, Rich Handley, Zaki Hasan, Julian Darius, and many others, with a cover by popular artist Matt Busch. More HERE. 270+ Blade Runner 2049 4k Screen Shots & Frame Captures All Images are extracted from the 4k Blu-Ray movie at 3840 x 1600 pixels. HERE.